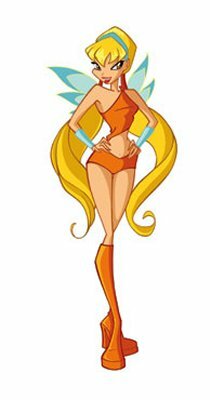 Love winx club Stella. The pitchers are good and I will add مزید soon. Wallpaper and background images in the The Winx Club club tagged: winx club.